You can watch the teaser trailer for Pixar's Toy Story 4 here, or the Super Bowl spot + full US trailer here. 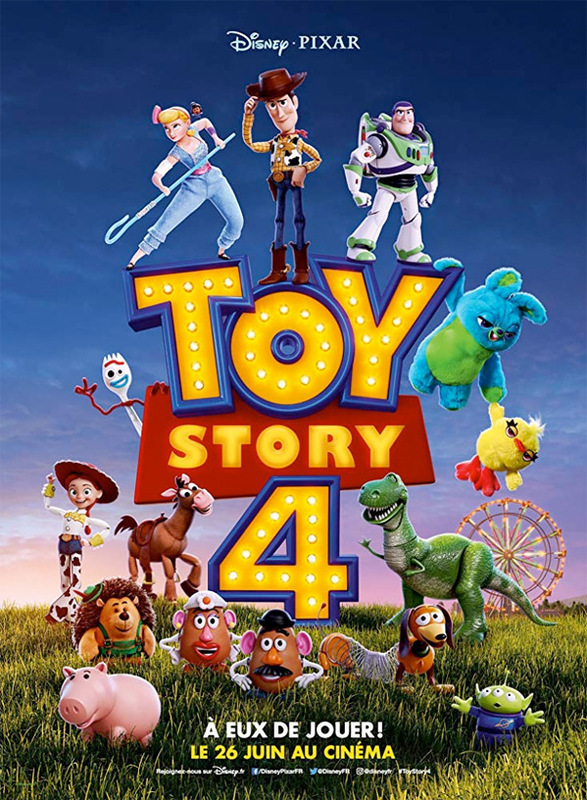 Everyone's favorite pull-string cowboy sheriff Woody (Tom Hanks), along with his best friends Buzz Lightyear and Jessie, are happy taking care of their kid, Bonnie, until a new toy called "Forky" arrives in her room. According to Forky, a spork-turned-craft-project, he's not a toy at all—and he'd rather skip this big adventure completely, if only they'd let him. 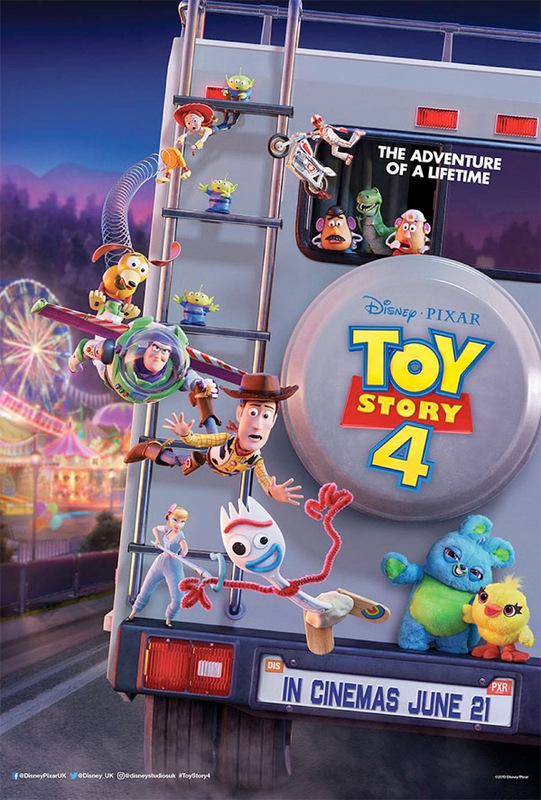 Pixar's Toy Story 4 is directed by American filmmaker Josh Cooley, making his feature directorial debut after directing other various projects at Pixar including the short film Riley's First Date?, and the TV shorts "Mater's Tall Tales" and "Toy Story of Terror". The script is credited to John Lasseter & Andrew Stanton & Pete Docter & Lee Unkrich, with Stephany Folsom. Disney will release Pixar's Toy Story 4 in theaters starting June 21st this summer. Looking forward to it?